What makes freshwater cultured pearls special? 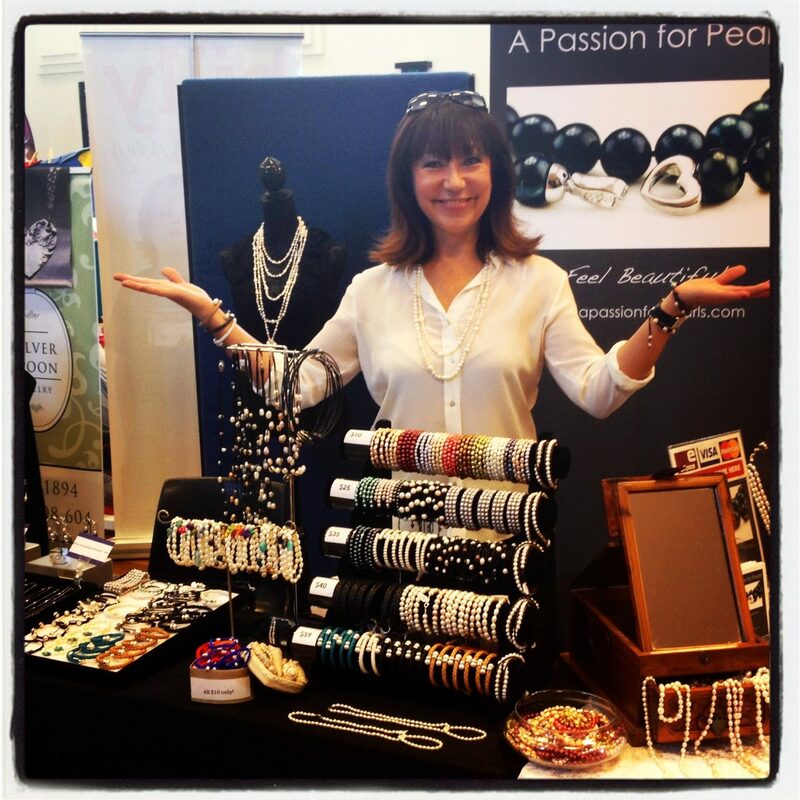 Welcome to A Passion for Pearls Blog where we will educate, entertain and inspire you with freshwater pearl news, stories and beautiful products. To begin, what makes freshwater cultured pearls so special? 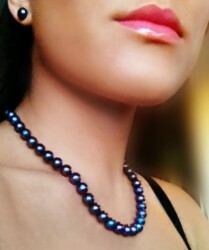 Freshwater pearls are the most interesting of cultured pearls. No two pearls are alike, and often people ask me the difference between South Sea Pearls and Freshwater Cultured Pearls. It’s not simply about the big difference in price! 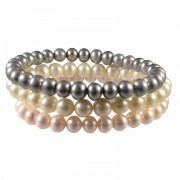 Freshwater pearls are solid nacre, durable, resisting chipping, wear and degeneration and come in all shapes and sizes. 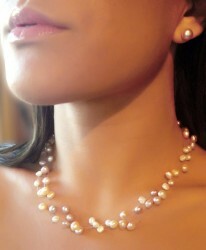 They are found in a variety of natural occuring colours and, although they are not as round as saltwater pearls, and may not have the same sharp luster and shine as akoya pearls, they are less expensive than saltwater pearls which makes them a popular choice for designers and those who wish to own more than just one classic pearl necklace. Do you have a taste for freshwater cultured pearls? 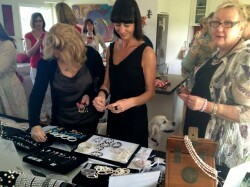 Visit A Passion for Pearls and find out how you can host A Passion for Pearls Party and share your love of pearls with your friends! http://apassionforpearls.com/wp-content/uploads/2013/10/EBAY-3-BRACELETS-GREY-PINK-WHITE-1-e1383221379532.jpg 300 300 Carmel http://apassionforpearls.com/wp-content/uploads/2013/10/pplogo1.png Carmel2012-10-21 11:14:282013-11-10 17:07:58What makes freshwater cultured pearls special?